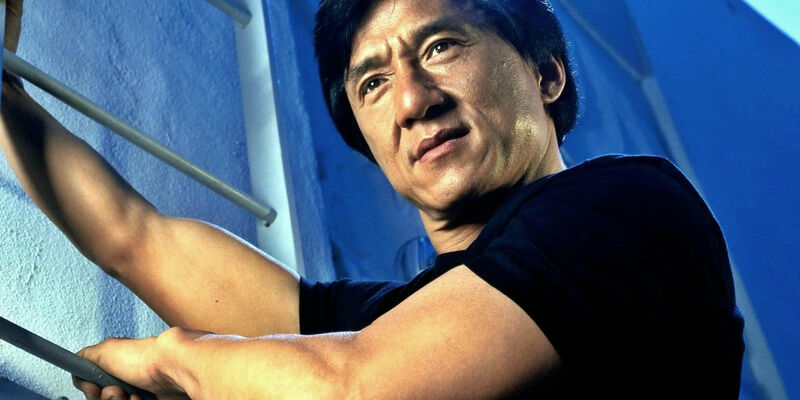 Hong Kong martial artist, actor, director, producer, and stuntman Jackie Chan (Kung Fu Panda 3) has been a facet of the filmmaking industry since the early 1960s, though it wasn't until his breakout role in the 1978 feature Snake in the Eagle's Shadow that Chan finally cemented his status within the action/comedy realm. 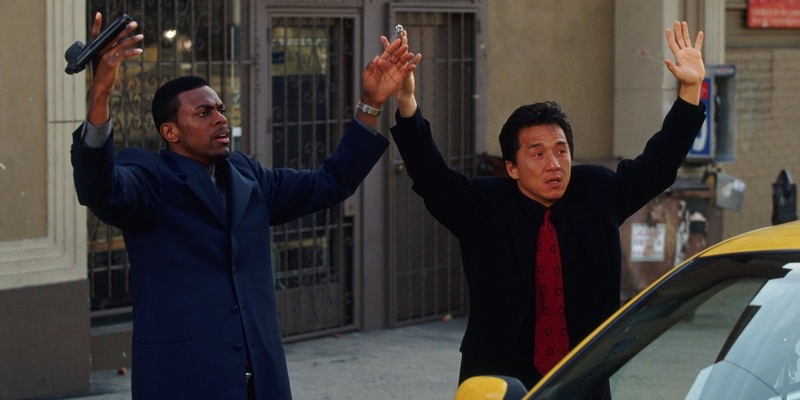 Followed by such martial arts movie classics as Drunken Master and Dragon Strike, and more recently well-known in America for his tenure in the Rush Hour movie franchise opposite Chris Tucker, Chan has become an indispensably hard working facet of the entertainment industry going on 60 years now. It should perhaps then come as no surprise that The Academy of Motion Picture Arts and Sciences might want to award the career screen performer with some kind of officially-recognized accolade. As luck would have it, Chan will be given an honorary award at the eighth annual Academy's Governor Awards later this November. "The Honorary Award was created for artists like Jackie Chan, Anne Coates, Lynn Stalmaster and Frederick Wiseman, true pioneers and legends in their crafts. The board is proud to honor their extraordinary achievements, and we look forward to celebrating with them at the Governors Awards in November." After years spent as an instantly recognizable face on the silver screen, Chan's reception of an honorary Oscar should be the source of some celebration among film fans the world over. His dedication to the craft of acting in numerous martial arts comedies over the years has made him into a legend in his own right, and one that should be revered into perpetuity. Longtime viewers of Chan's impressively storied filmography can now look back over his impressive catalog of films and rest easy in the knowledge that the hardworking entertainer has finally been recognized with an honorary Oscar. On that note, here's to Chan, whose work on multiple blockbuster motion pictures over the years has finally earned him a place among the many iconic filmmakers recognized by the Academy of Motion Picture Arts and Sciences.